We are able to use Eco-exempt products that is based on botanical actives. Minh came by promptly and explained very clearly how he would handle the rodent problem. He installed the bait/trap boxes the next day. Awesome service! Responded quickly and removed the unwanted house guests when we moved into our new house!! Thanks Habitat! 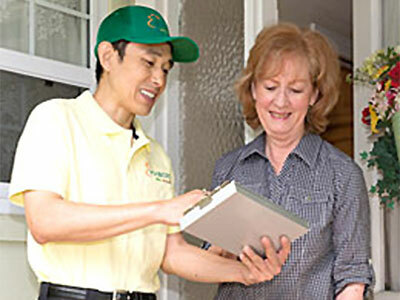 We have proven methods for treating each pest and offer Written Guaranteed Results. Your home is your haven, let us help you keep it that way. At Habitat Pest, we find the problem, and solve the problem. We are truly a full service company. 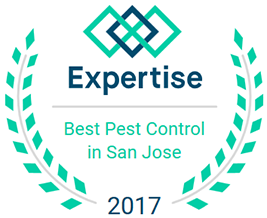 For your protection, our employees are fully trained and licensed in pest control, rodent abatement, exclusion techniques, and licensed. 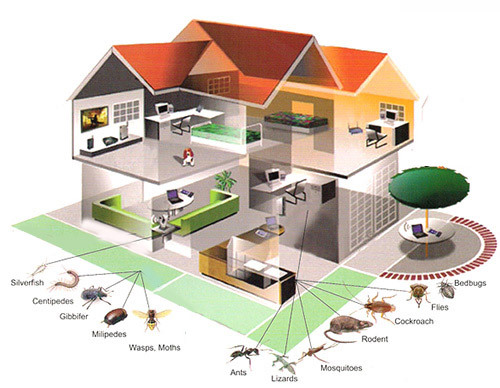 Residential Pest Control is the primary business Habitat Pest of San Jose & The Bay Area. We have proven methods for treating each pest and offer Written Guaranteed Results. 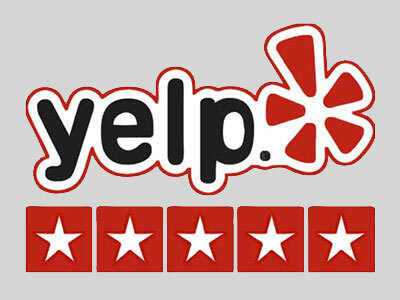 Whether you own a restaurant or an office building in the Bay Area, Habitat Pest Control will identify the problem and develop a solution to rid your business of the pest or rodent. Have a pest infestation question? 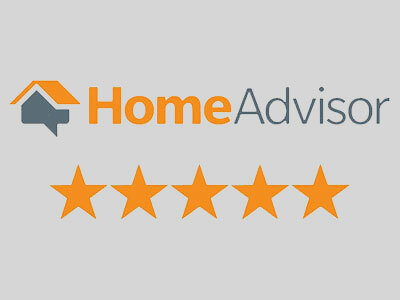 We can answer your question, always free expert advice and inspection.